Both events in Perkinson Music Center, Kaeuper Hall. Millikin University flute students participate in a masterclass with Sami Junnonen. 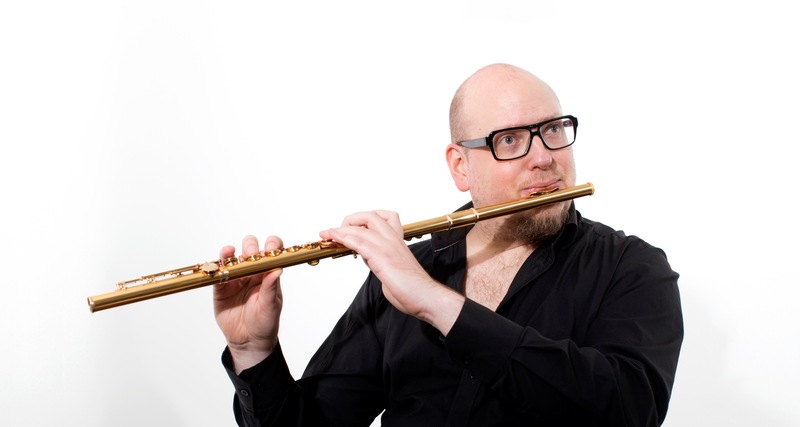 Evening solo flute recital featuring Sami Junnonen and Dr. Tatiana Shustova, piano. Appearance by Professor Amanda Pond, and music of Debussy, Jolivet, Kuhlau, Prokofiev, and Widor.